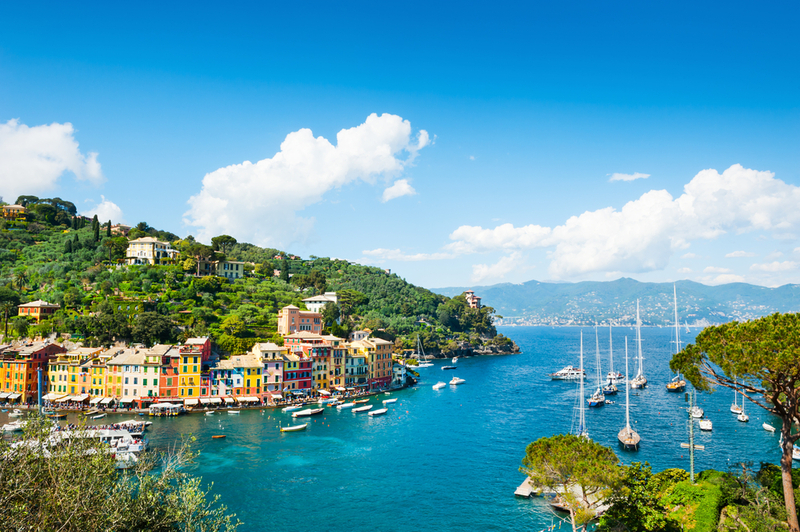 The most important advantage a nautical business such as a marina can have is its location. Marina Hramina is located in the town of Murter, on the island of the same name in the central part of the Croatian Adriatic coast. The island is connected to the mainland by a drawbridge, which makes it easier to get to town by car. International airports in Zadar and Split are not far either. 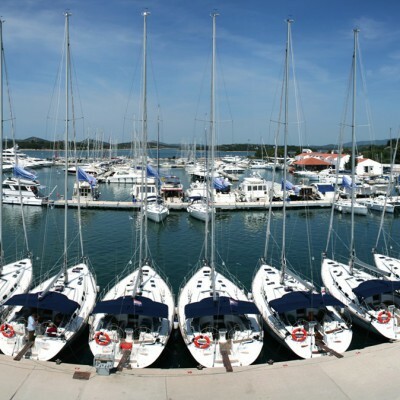 The vicinity of top sailing destinations such as Kornati National Park or Krka National Park also contributes to the popularity of Marina Hramina. Yacht owners can expect a safe berth for their floating home here. The staff is reliable, kind and highly professional. There are 370 mooring places and 120 dry berths available within the marina, as well as a 15 t capacity crane and 70 t capacity travel lift. There is a gas station located just a few meters from the busy town port. also offers full repair and maintenance services, including wood and plastic works, engine and battery services, washing, polishing, sandblasting, fabric and steel maintenance and many more. Have in mind that services available at Marina Hramina are authorized by Yanmar, Mercruiser, Volvo Penta, Mercury, Yamaha, Cummins, MTU, Garmin and Raymarine. 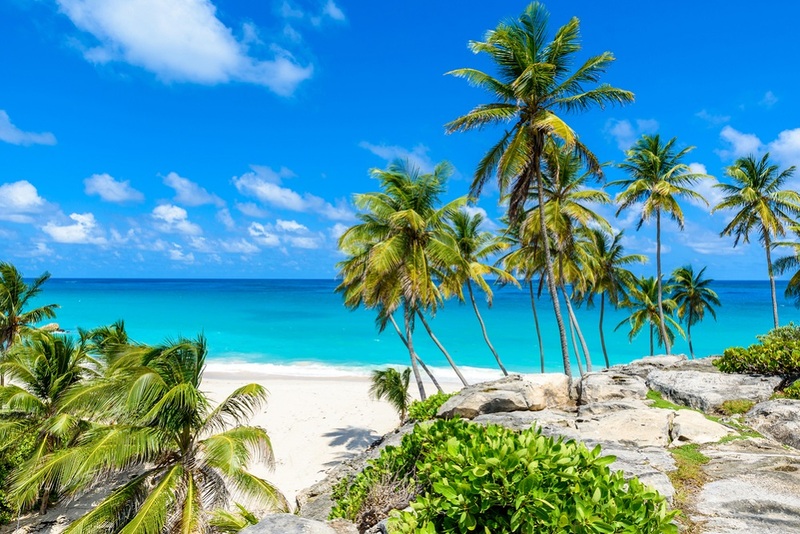 Furthermore, those who prefer chartering a sailing or motor yacht rather than owning one are offered a range of reliable vessels from the charter fleet. In the close vicinity of marina there are several supermarkets and nautical equipment and clothing stores. All those who are just passing by or want to spend some time in the marina can count on newly renovated sanitary facilities, a fast and reliable laundry service, an excellent restaurant and accommodation in 10 comfortable rooms at Hotel Stomorin within the marina complex. Free Internet access and sat-TV is provided to all Marina guests, as is a beautiful beach just outside the Marina. Extra services include organization of various events such as regattas, team building programs, trips to Kornati National Park or special events organized at the tavern Žakan, an exclusive restaurant in the heart of the Kornati archipelago. I really cannot think of anything a decent yachtsman could need that is not offered at one place – Marina Hramina. To learn more about sailing around the Kornati area, visit Sailing Sibenik region.